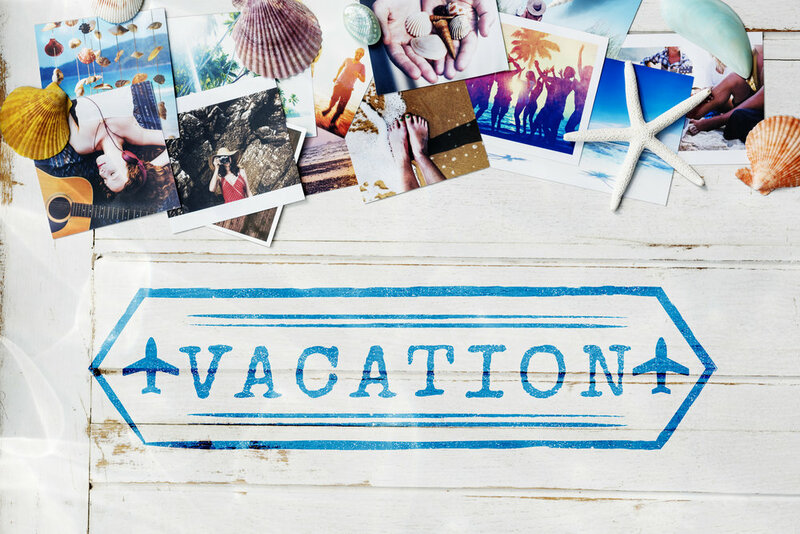 Let Dizlee Travel plan your next vacation. "It's time to get away!" or "I need a vacation!" Is your trip a honeymoon, a family getaway, a once-in-a-lifetime adventure, or a return trip to your favorite place? Dizlee Travel is experienced and ready to help you make your trip happen. 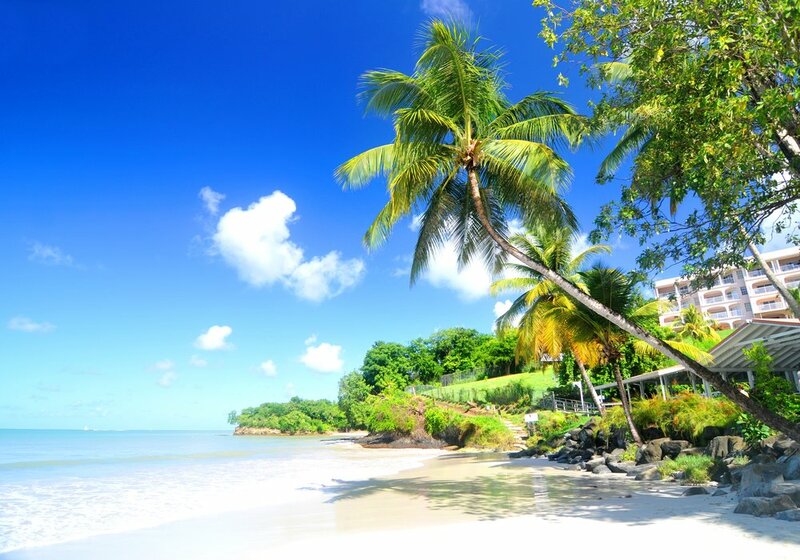 Saint Lucia is the perfect destination. 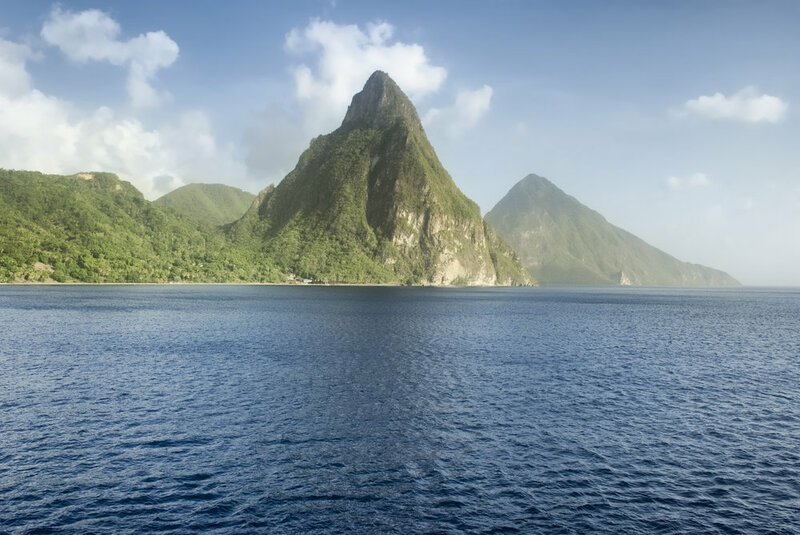 A natural landscape of gorgeous palm-fringed beaches, miles of unspoiled rainforest and the majestic Piton Mountains. Enjoy the Caribbean sun, sail into a beautiful sunset, and cuddle beneath the starry sky. The Dominican Republic is a Caribbean nation that shares the island of Hispaniola with Haiti to the west. It's known for its beaches, resorts and golfing. Its terrain comprises rainforest, savannah and highlands, including Pico Duarte, the Caribbean’s tallest mountain. 365 Beaches - one for every day of the year. 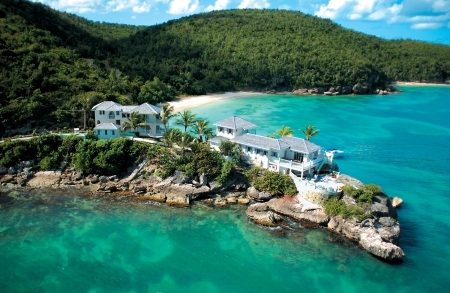 Antigua is one of two islands that make up the Caribbean nation of Antigua and Barbuda. Surrounded with coral reefs, the island is known for its many sandy beaches. Barbuda is the smaller sister island, but just as beautiful. Costa Rica has a rich and vibrant history. The climate is Tropical year round. Costa Rica is a rugged, rainforest Central American country with coastlines on the Caribbean and Pacific. Costa Rica is known for its beaches, volcanoes, and biodiversity. Aruba, a tiny Dutch Caribbean island off the coast of Venezuela, has dry, sunny weather, blond beaches and gentle surf. Aruba is a year-round destination due to its consistent climate, featuring white sandy beaches. Enjoy the island’s shore and countryside while horseback riding. 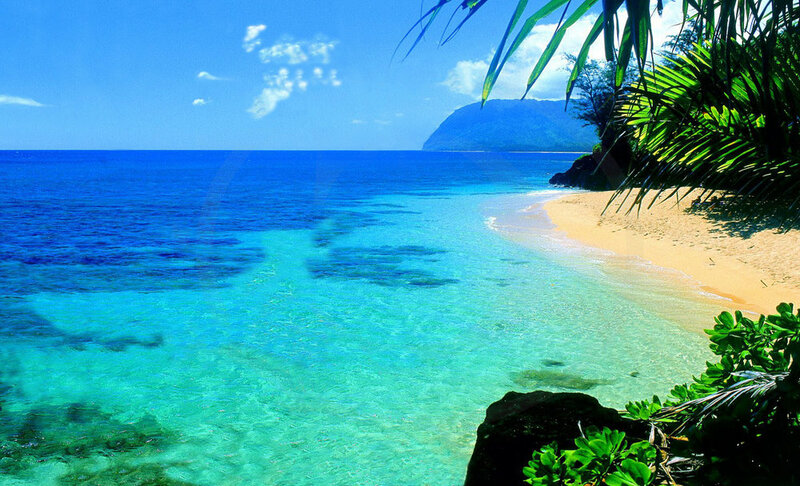 Hawaii is an isolated volcanic archipelago in the Central Pacific. Its islands are renowned for their rugged landscapes of cliffs, waterfalls, tropical foliage and beaches with gold, red, black and even green sands. Oahu has Hawaii’s biggest city and capital, Honolulu, Waikiki Beach and Pearl Harbor's WWII memorial. Home to one of the world’s most stunning Natural wonders. Niagara Falls is the collective name for three waterfalls that straddle the boarder between Canada and the United States, located on the Niagara River.